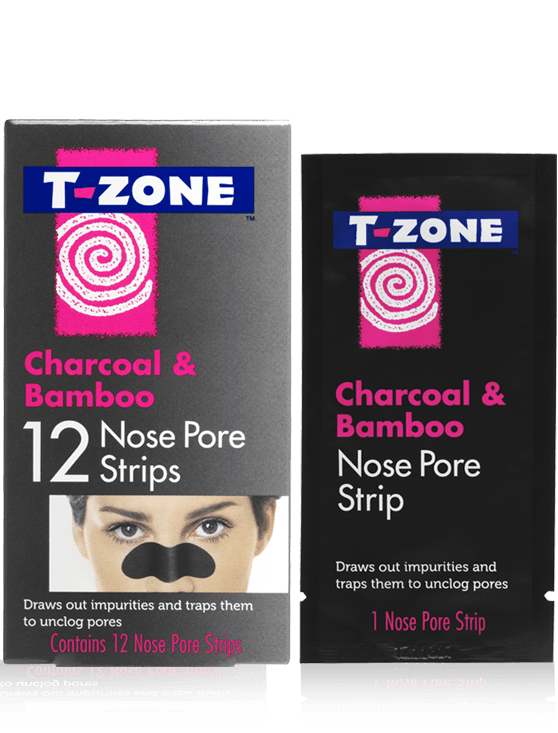 T-Zone Charcoal & Bamboo 12 Nose Pore Strips have been created to unclog pores and draw out impurities and excess oil. 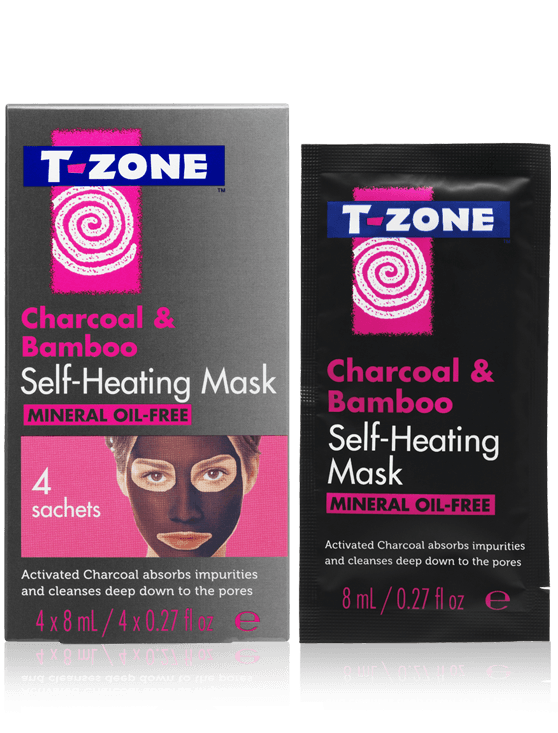 Enriched with naturally ultra-purifying Activated Charcoal, they help to remove excess dirt and oil from pores, while Bamboo Extract helps to control oil and Grapefruit purifies the skin. 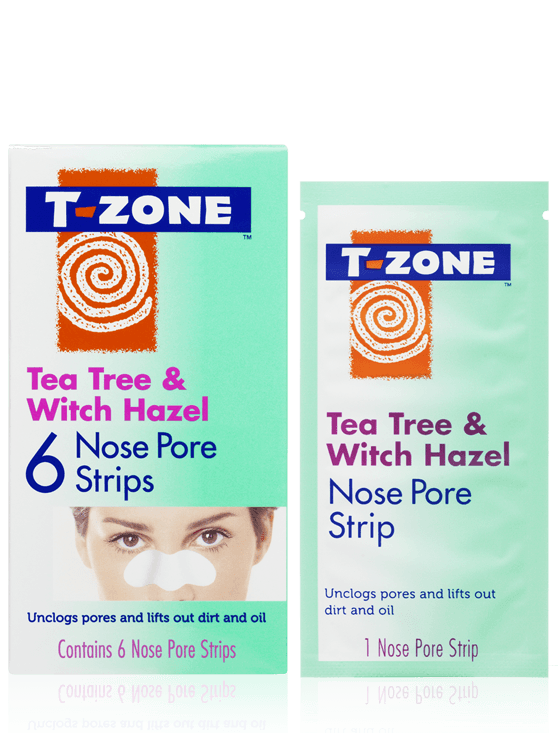 Wash your face with a T-Zone Face Wash and pat your face dry. Thoroughly wet your nose. 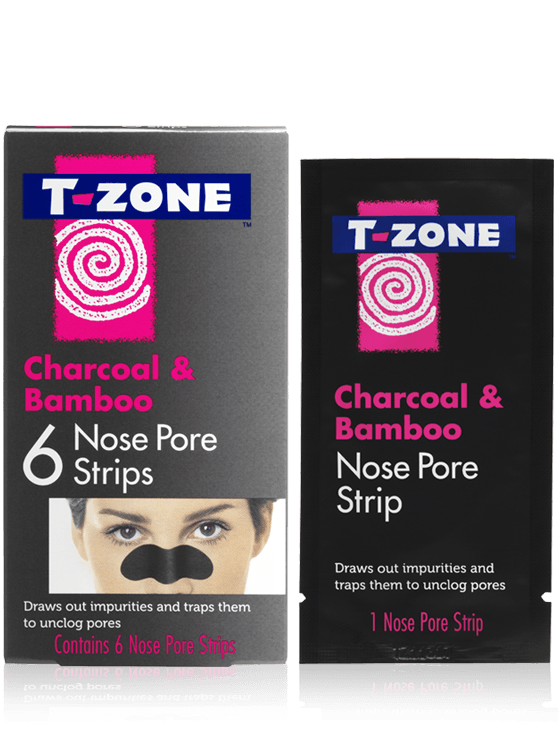 Peel the strip off the plastic backing and apply the smooth side to your nose. Gently press down to ensure good contact with the skin and leave the strip to dry for about 10 minutes. The strip will begin to feel stiff when it is ready to remove, when it does, starting at the edges, slowly and carefully remove the strip. If the strip is painful to remove, wet the strip thoroughly and carefully peel it off. Rinse off any residue. 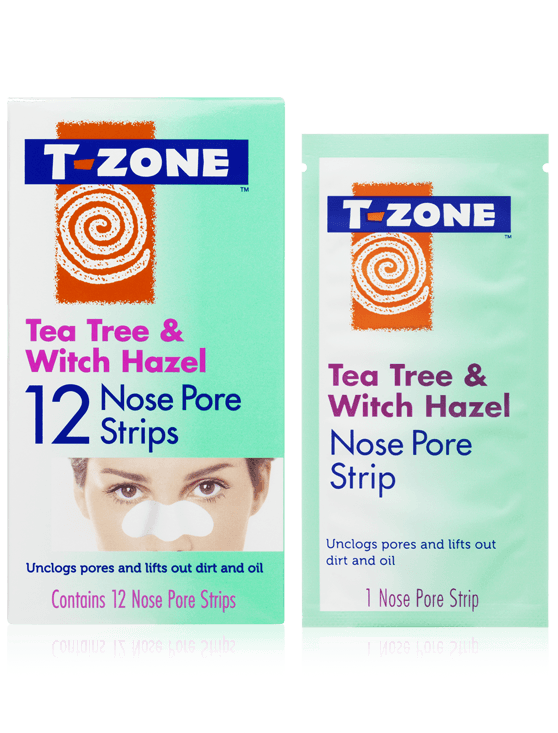 Aqua/Water, Polyvinyl Alcohol, Charcoal Powder, Glycerin, Peg-20 Almond Glycerides, Dipotassium Glycyrrhizate, Bambusa Vulgaris (Bamboo) Extract, Citrus Paradisi (Grapefruit) Extract.